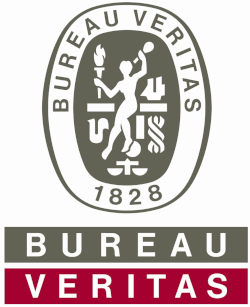 MARSIG has sucessfully passed the Bureau Veritas (BV) Service Supplier survey to conduct HazMat checks onboard ships and to prepare Inventories of Hazardous Materials. MARSIG has successfully supported the certification of the University of Applied Sciences Bremerhaven - Faculty 1 Technology according to DIN EN ISO 9001 : 2015. MARSIG has successfully supported the re-certification of the MS Stubnitz according to ISM/MLC. MARSIG is the official occupational health and safety practitioner (SiFa) for the HDC Wasserbau Nord GmbH. MARSIG has successfully certified the KLOASKA Group according to DIN EN ISO 50001. MARSIG is the official occupational health and safety practitioner (SiFa) for BALTIC Taucherei- und Bergungsbetrieb Rostock GmbH.